Happy Monday, everyone! 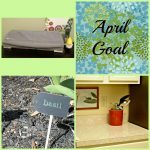 Today my friend, Carrie of Curly Crafty Mom, and I are sharing our “Currently” posts. 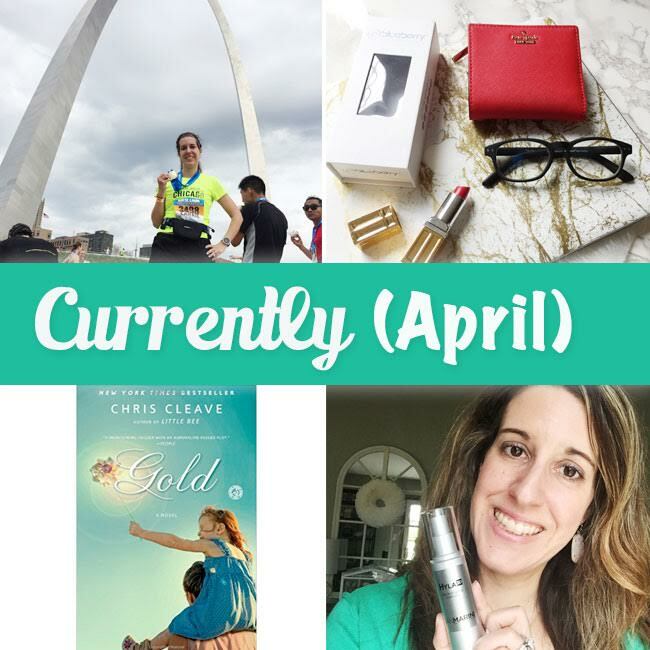 In our “Currently” posts, we share a little bit about what’s going on in our lives. Lately, I have been getting back into reading books and magazines. I read a lot of news and blogs online, but haven’t been reading much print lately, so I’ve been eager to leaf through some books and magazines Sometimes, I just want to just enjoy some off-screen reading time. 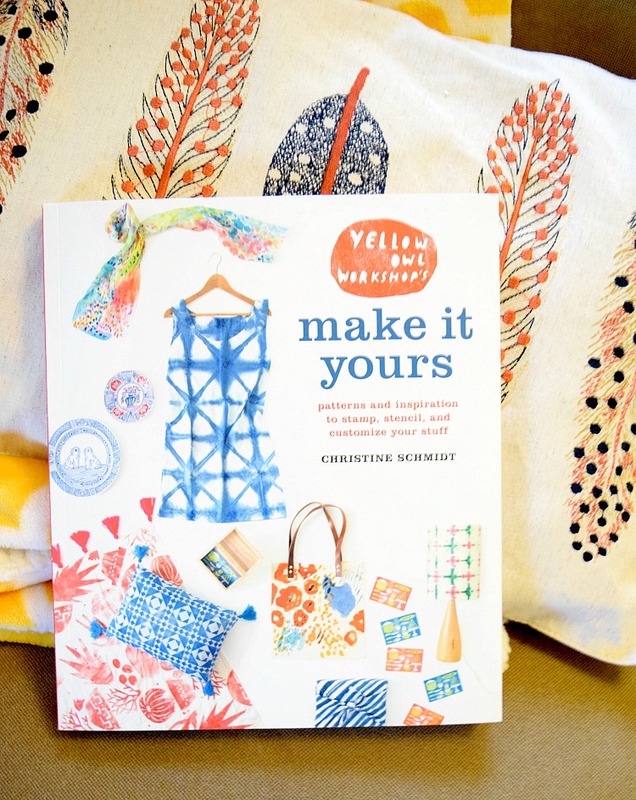 I’m currently reading Yellow Owl Workshop’s “Yellow Owl Workshop’s Make It Yours: Patterns and Inspiration to Stamp, Stencil, and Customize Your Stuff ” (Christine Schmidt). 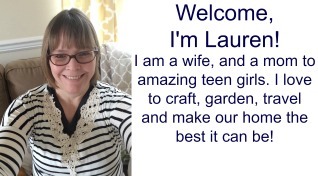 I like to craft, so the book is a fun read for me — it’s filled with lots of great craft projects. 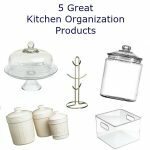 The projects are perfect for either beginner or more experienced crafters. In the book, Schmidt shows how to add beautiful patterns to scarves, quilts, pillows and cards. Some of my favorite tutorials in the book are how to shibori dye with indigo, how to roll stamp table linens and how to make dyed washi paper. I am also reading Pachinko by Min Jin Lee . I am really loving this book! The novel follows the struggles of a young woman, Sunja, and her poor family during the Japanese occupation of Korea during the early 1900s. This book keeps me turning the pages — I can’t wait to read what happens next. This novel is of personal interest to me: My mother-in-law lived in Korea under the Japanese occupation, so it’s interesting to learn what life during that time period was like. Through the book, I also get to learn about some traditional traditions and Korean foods (like the preparation of kimchi). 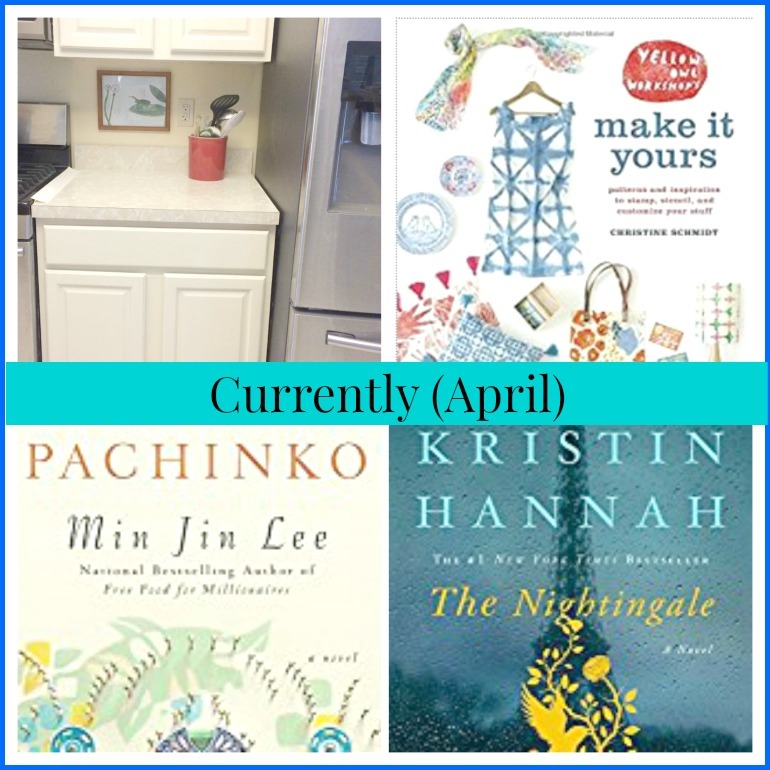 I recently received a review copy of the book, The Nightingale by Kristin Hannah . The novel is set in wartime France during WWII. I’ve read Winter Garden by Kristin Hannah and loved it, so I’m really looking forward to getting started on this book! Finally, my two teen daughters are off on spring break! I am hoping that we can plan some fun things to do with them this week! 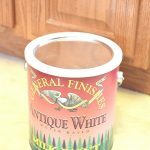 After spring break, I am hoping to get back to my biggest current project — painting my kitchen cabinets white! I started painting three weeks ago, but have had periods where I didn’t have time to get any painting done. 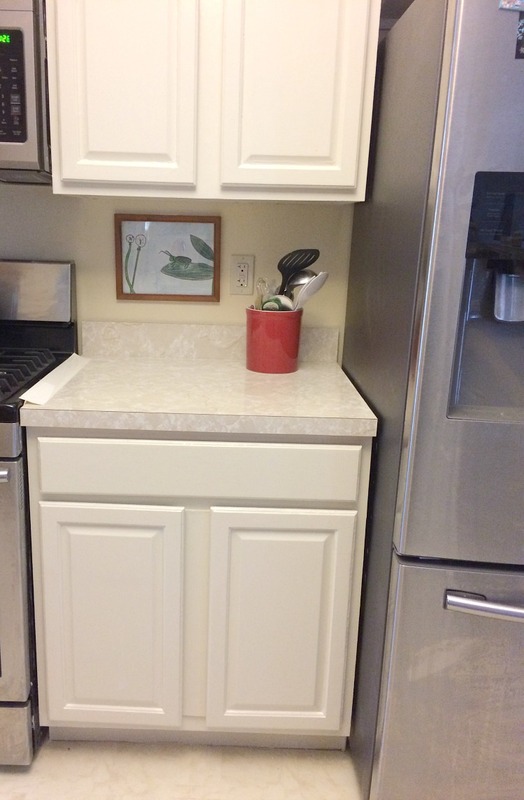 I am loving how my kitchen cabinets look so far! 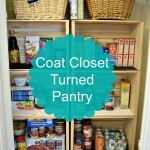 Just changing the color of my home’s kitchen cabinets has made the cabinet look much newer and more modern. 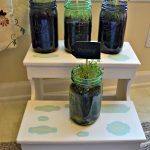 Check out what my friend, Carrie at Curly Crafty Mom, has been up to lately! 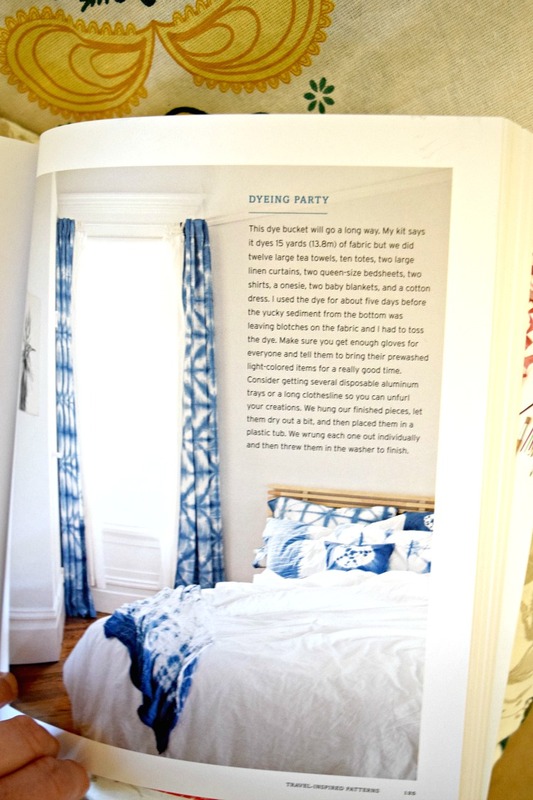 Those tie-dyed curtains from that book are SO, so cute! I love them! Not sure where they’d go in my house, tho! 🙂 I loved The Nightingale! One of my fave reads lately. I am curious to hear how you like it. I need to read more print stuff… I have a ton of running magazines from this year and last and I haven’t had time to sit down and read them! Thanks for sharing the books that you’re reading. They sound right up my alley! 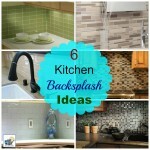 Your kitchen cabinets are looking nice with that new paint color. Enjoy Spring Break!